GC URALKRAN offers a wide range of load-lifting equipment for the enterprises of engineering industry, as well as software for the optimization of manufacturing processes. spare parts and devices for load-lifting equipment of domestic and foreign production. 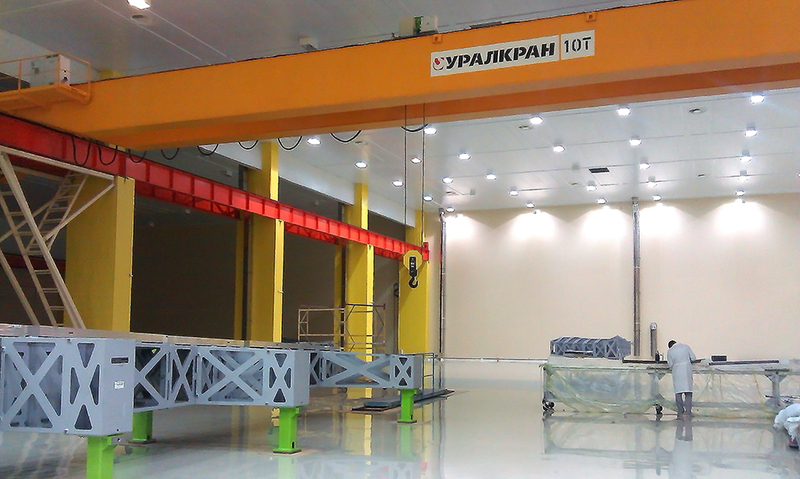 GC "URALKRAN" supplies valves with integrated intelligent systems, and also performs procurement of existing crane systems with modern equipment. Selection and installation of new options and units is performed according to the specific requirements of this or that manufacturing process.